Want to see all the technologies used by sotmarket.ru? Sotmarketa founded in 2005. Today, thousands of shoppers every day are choosing our shop not only at affordable prices and a unique assortment, but also for the incredible attention that we pay to the quality of our services. 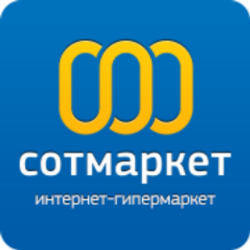 For a quick look at additional technographic info on sotmarket.ru or any domain on the web, download our Chrome Extension. Check out our help article to see how Datanyze Insider can help you.